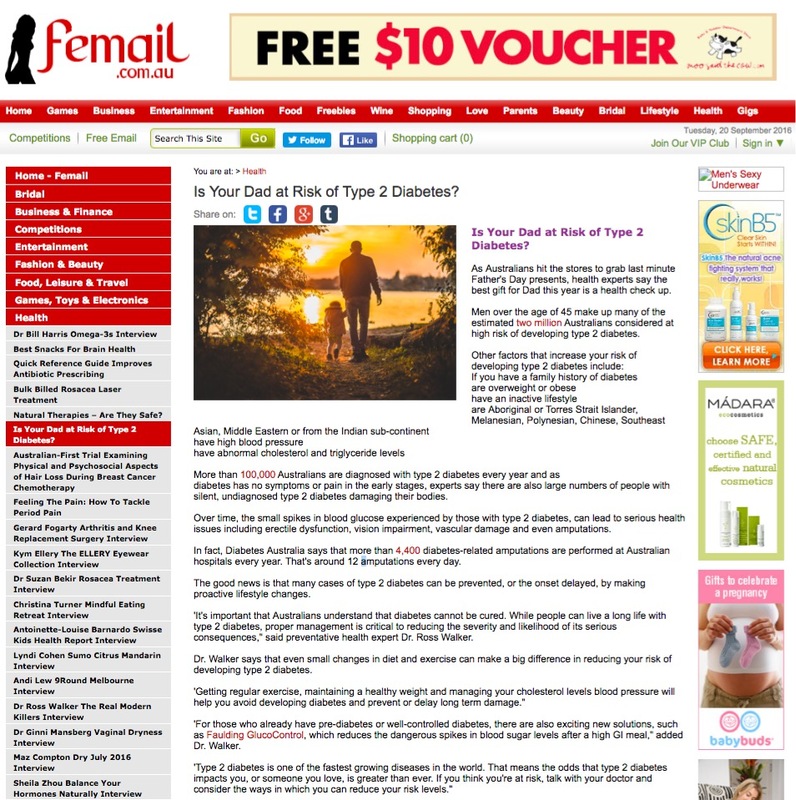 Is your Dad at Risk of Type 2 Diabetes? As Australians hit the stores to grab last minute Father's Day presents, health experts say the best gift for Dad this year is a health check up. Men over the age of 45 make up many of the estimated two million Australians considered at high risk of developing type 2 diabetes.